 The Oral History Association (OHA), the principal organization of practicing oral historians in the United States, is seeking an institutional home for its executive office and staff effective January 1, 2018. As part of this search, the OHA plans to hire a new Executive Director to serve as its principal administrator. Institutions interested in hosting the OHA’s offices are invited to send an initial expression of interest to the OHA by September 30, 2016. (See details below.) Viable candidates will be invited to submit a full proposal, due no later than February 1, 2017. A final decision is expected by April 2017. An institution may identify an Executive Director as part of its proposal, or it could opt to allow for an open a search for the position. If an Executive Director is not identified by the selected host, the OHA will initiate a search for the Executive Director during the spring/summer of 2017, in collaboration with appropriate personnel from the host institution. Individuals affiliated with that institution will be welcome to apply. Our aim is to select the Executive Director by October 2017. Formally organized in 1966, the Oral History Association enjoys a national and international reputation as a leader in the field of oral history. Its members include more than 700 individuals from a variety of disciplines and professional fields; and more than 180 institutions, including university programs and centers, libraries and archives, museums, historical societies, and community-based programs. 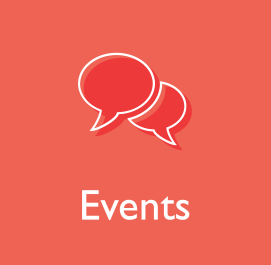 The association hosts an annual meeting in the fall with an average attendance of 500. It publishes the triannual electronic OHA Newsletter and sponsors the Oral History Review (OHR), the principal journal in the oral history field in the United States. Published by Oxford University Press, the OHR editorial offices are currently located in and supported by the University of San Francisco and the University of Wisconsin-Madison. The OHA is governed by an eight-member Council. It is a member of the American Council of Learned Societies. The association is guided by its mission to “bring together people interested in oral history as a way of collecting and interpreting memories to foster knowledge and dignity” and the key values of democracy, inclusivity, and quality in the practice of oral history. The OHA and its members have been central to the evolution of public and digital humanities during the past several decades and to fostering an appreciation for public humanities work in diverse formats and media. As a field, oral history lies at the intersection of numerous academic disciplines and professional practices: history and public history; folklore, sociology, anthropology and other fieldwork-based disciplines; archival management and library sciences; communication/s, film, journalism, linguistics and performance studies; narrative and memory studies; trauma studies; and gerontology. 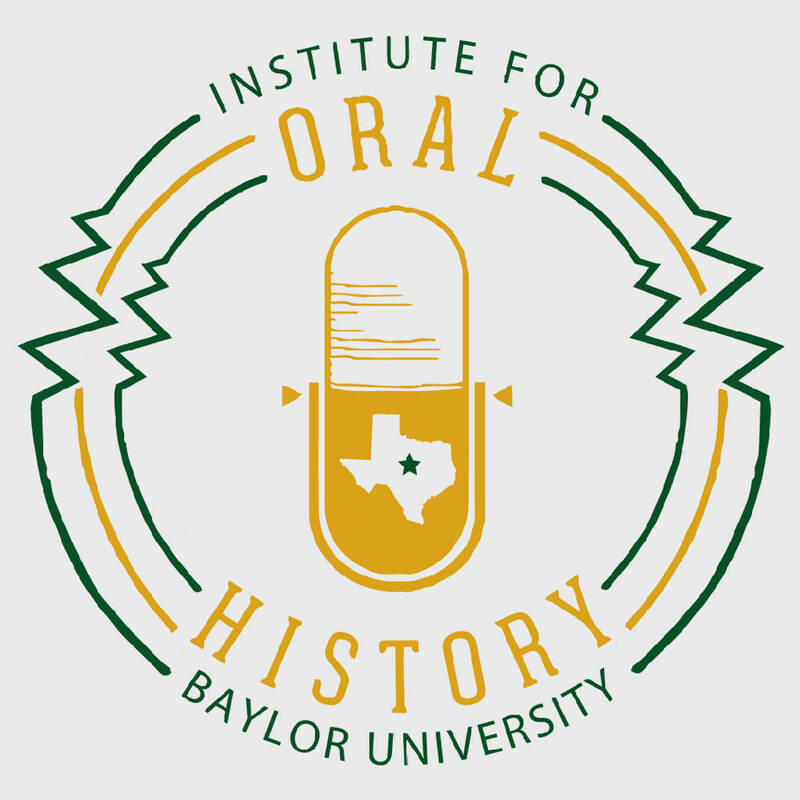 Oral history has become increasingly international in scope, as recent decades have seen the formation of professional organizations throughout the world and the maturation of the International Oral History Association. More information about the OHA is available at www.oralhistory.org. Since 2013 the OHA executive offices have been hosted by Georgia State University and its operations overseen by Executive Director Cliff Kuhn, who passed away unexpectedly in November 2015. The new Executive Director, assisted by additional staff, will build on Kuhn’s pathbreaking work. 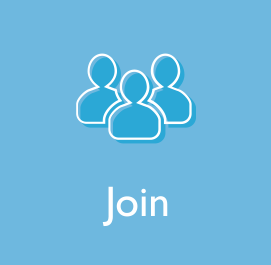 The OHA seeks to expand its membership, further strengthen its national office, and advance new initiatives in the field. Currently, Kristine Navarro-McElhaney serves as the Interim Executive Director, and Gayle Knight serves as the association’s Program Associate. Initial expressions of interest, due September 30, 2016, should include a preliminary explanation of how the OHA’s presence would benefit your institution, as well as a description of the resources, facilities, personnel, programs, relationships, and other factors that would make your institution an appropriate home. Letters of Interest should indicate support from appropriate institutional administrators. Final proposals will require formal letters of support from these administrators. While the OHA is open to considering a variety of institutional arrangements, it does expect a significant commitment of institutional resources to the executive office and staff. To help guide prospective applicants, we include here a more detailed Fact Sheet describing the OHA’s needs and expectations, as well as specifics for a Full Proposal. The Search Committee is committed to working with prospective applicants as they prepare Letters of Interest. Please feel free to contact Search Committee chair, Dan Kerr (kerr@american.edu), or committee members Linda Shopes (lshopes@aol.com) or Rina Benmayor (rbenmayor@csumb.edu) to indicate your intent to pursue this opportunity and to address any questions you may have. 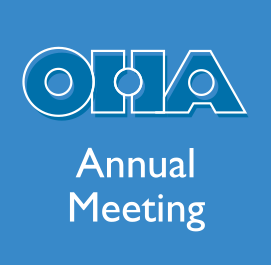 Representatives of institutions and organizations submitting a Letter of Interest should plan, where possible, to meet with the Search Committee at the OHA’s 2016 annual meeting in Long Beach, California, October 12-16. The Letter of Interest should be sent as an attachment to Search Committee chair Dan Kerr (kerr@american.edu) with “Letter of Interest” in the Subject line. Come to South Dakota! South Dakota Oral History Center in Vermillion, SD on the University of South Dakota campus. I’m not affilated with them, I just thought I would leave my idea.